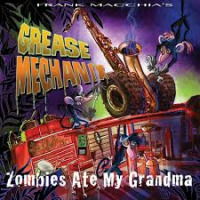 Three time Grammy nominated composer/saxophonist Frank Macchia has put together a new CD of his band SWAMP THANG, entitled "Fried Zombie Stew". 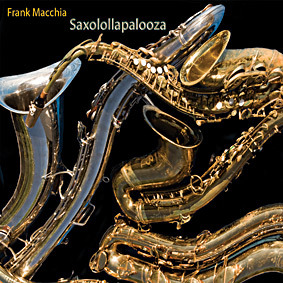 Imagine Thelonius Monk, King Curtis, Captain Beefheart and Professor Longhair all playing wild groove music with crazy chromatic melodies and groovy odd meters. 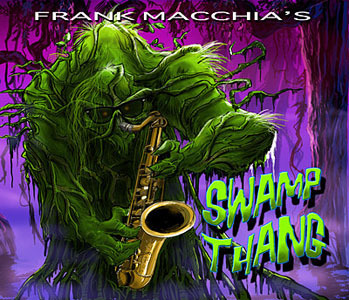 Add a dose of humor and a dollop of Cajun seasoning and you get SWAMP THANG! 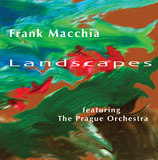 The band consists of John Rosenberg on keyboards, Ken Rosser and Eric Jensen on guitars, Tom Lockett on bass and Frank Briggs on drums. 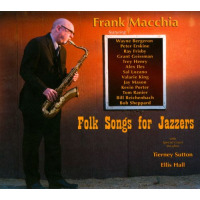 Macchia composed and produced the CD, an eclectic mix of New Orleans second line, blues, funk, jazz and wild odd meters. 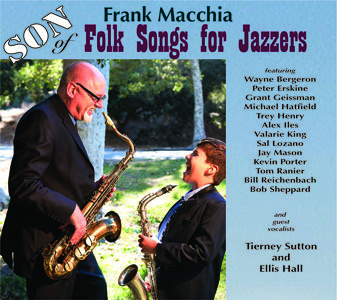 Says Jazziz Magazine of Macchia, “an inventive composer and arranger who deserves comparisons to Gil Evans and Pat Metheny.” Macchia has worked with Macy Gray, Ella Fitzgerald, Brian Wilson, Yes, the Tonight Show Band and composed and orchestrated on numerous films and television shows. 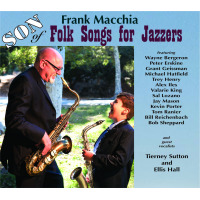 He received three Grammy nominations for his CDs Emotions , Landscapes and Folk Songs for Jazzers. 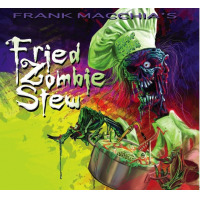 Fried Zombie Stew is currently available at Amazon.com, CDBaby.com, and Frankmacchia.net, and retails for $13.98.